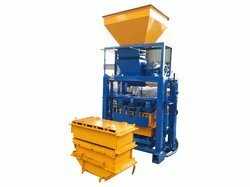 SV – 1000/1200 offers state of art production system designed to manufacture high quality fly ash bricks. 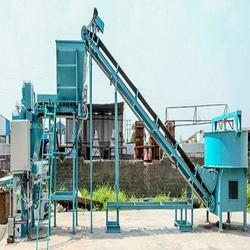 Machine is also capable of making Interlocking Paver Block by replacing Mould in the machine and Roller of Pan Mixer with Jaw .The production capacity of the machine is500 to 550 paver Block per Hour .Machine produces 6 /8 Brick per stroke or 4 paver Block per stroke with stroke timing 20 second. 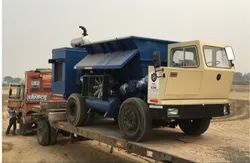 We are deal in BMM 150 Elite Machinery. 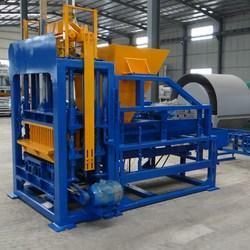 Looking for Automatic Flyash Brick Making Machine ?